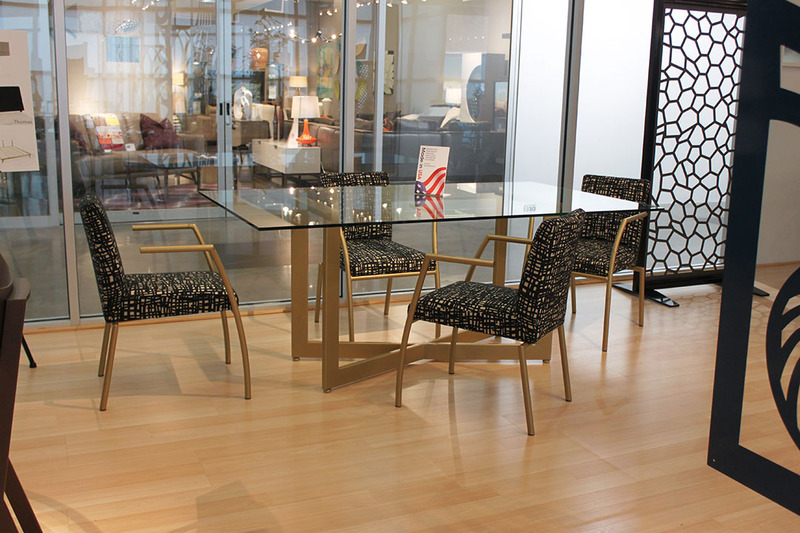 The artful, modern Aeon aesthetic is available in an upholstered chair and barstool. 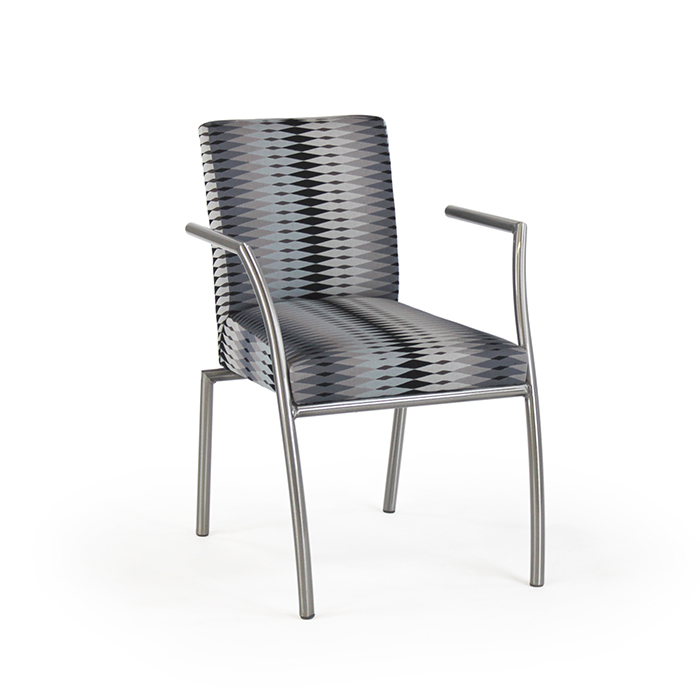 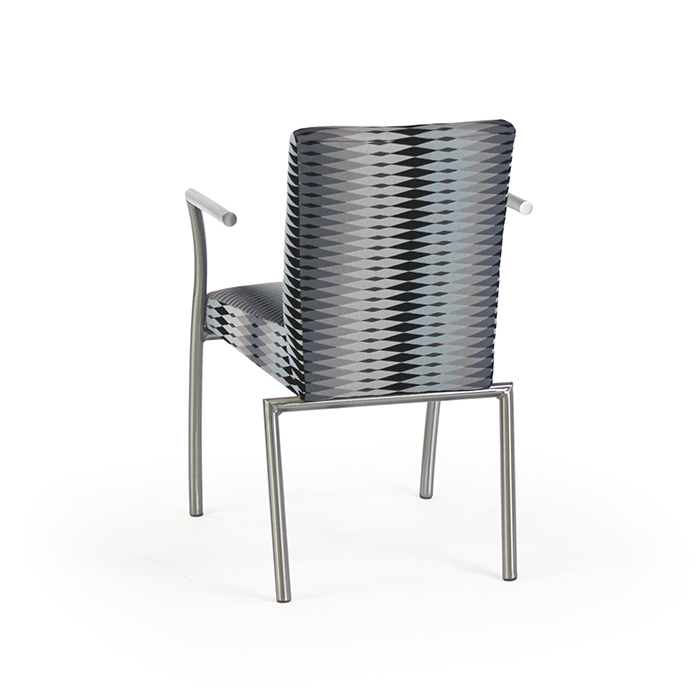 The Aeon Dining Chair is available with arms or as a side chair. 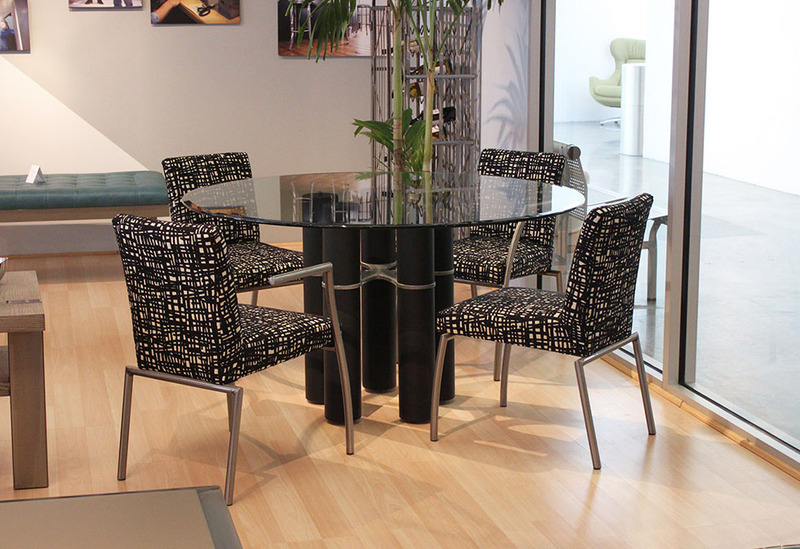 The sophisticated Aeon Barstool is available at 26" and 30" seat heights.